Metaphors are one of the oldest and most common tools for irony in communication. Its usage can create an artistic rhetoric as well as a sarcasm in daily life. The Turkish idiom “Teşbihte hata olmaz” is used to keep the context of the speech in a safe space. Turkish Language Foundation defines the idiom as follows: “it is not disrespectful to use an unkind or crude metaphor as a tool to make a discourse more effective, and nobody should be offended by it” which brings questions into mind about the boundaries of doing a metaphor. The irony made by words is a delicate field, which necessitates agility in the use of language. 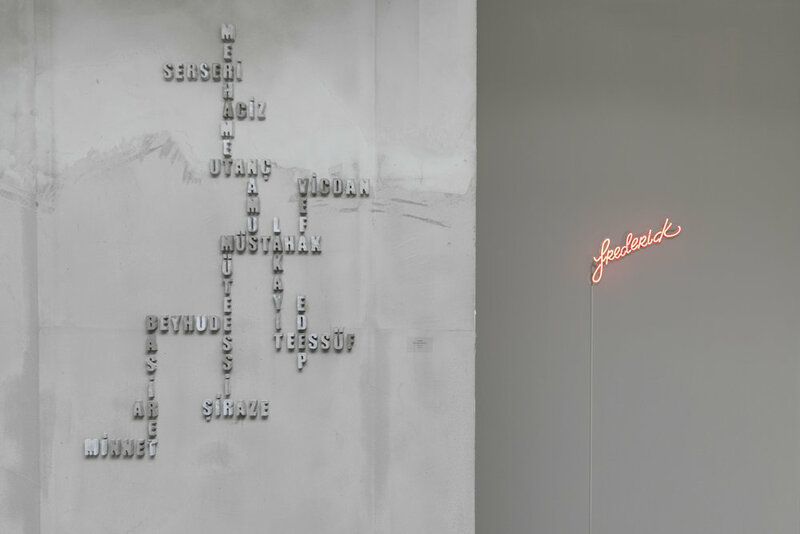 The exhibition “Teşbihte Hata Olmaz” aims to take a look at the new meanings gained by metaphors, at the spots where written language coincides with visuality. It explores the richness of images where the artists can reinforce their visual works with written material. The nature of the exhibition reserves the right of making mistakes while comparing for the artists, who choose to express what they mean indirectly. 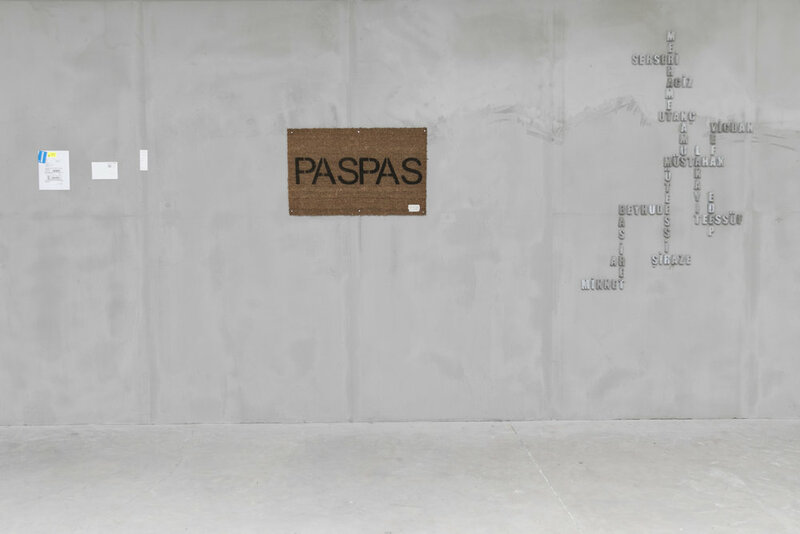 The featured works in which the transition between writing and color, material and light are in the foreground, trace new expansions that can be brought to irony. 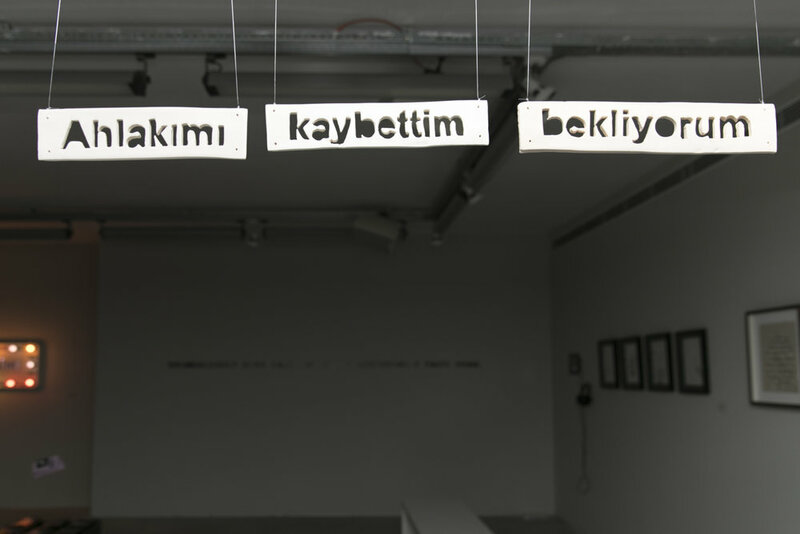 The featured artists are Emirhan Akın, Pemra Aksoy, Ruben Aubrecht, Bengisu Bayrak, Merve Dündar, Işıl Eğrikavuk, Leyla Emadi, Hallederiz İnş., Seçil Kınay, Komet, Alican Leblebici, Furkan Öztekin, Berkay Tuncay, Yeşim Us, Denise Winter, Deniz Yılmaz. The exhibition can be visited at Mixer between March 2 and April 14 in 2018.